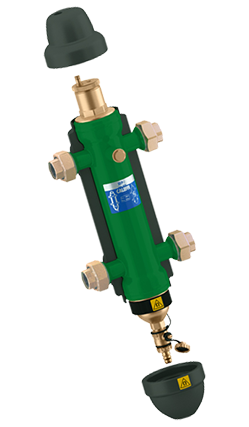 This device hydraulic isolates the system flow from the boiler flow as well as removing air, dirt and ferrous material in the system fluid. 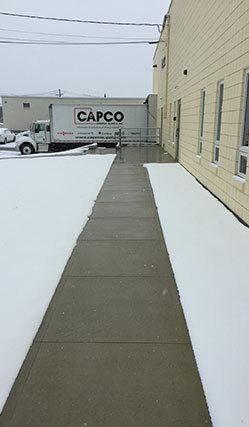 Tekmar’s new 654 snowmelt control worked very well at keeping the walkway and stairs free from snow at our new building. 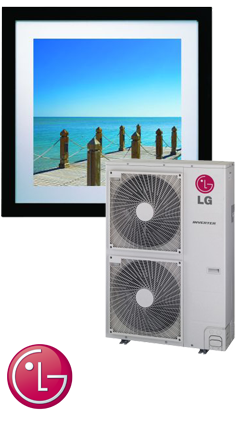 See the wide assortment of the world’s technological leader in Ducted and Ductless heat pump technology. 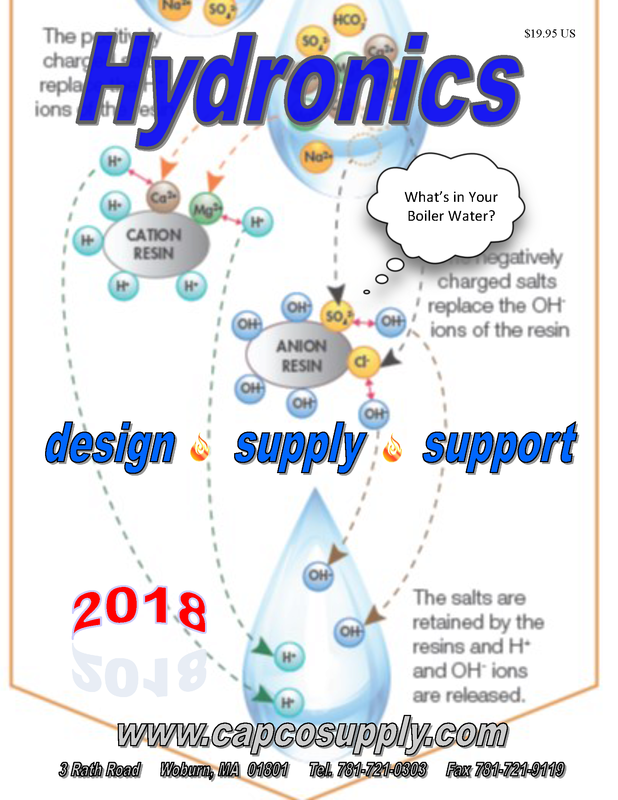 Includes application and reference drawings, product specifications and quick sheets. Since 1978, CAPCO has been known for its “hands on” approach to problem solving. We know our products and stand behind them with technical support and training that is unrivalled in the industry. CAPCO has invested hundreds of hours of specialized training for our customers. We offer our clients the opportunity to enhance their skills and knowledge in a variety of subject areas — from basic wiring to specialized system installations. How would you like to save an extra 2% on every order you place at CAPCO! With our secure web ordering system, customers can search for products, build product groups, submit orders and manage account information.